Standing alongside Myanmar leader Aung San Suu Kyi yesterday, Indian Prime Minister Narendra Modi voiced hope for "peace, justice, dignity and democratic values for all". He was the latest regional leader or envoy who had landed in Naypyitaw in recent days and talked about the insurgency and ensuing crackdown now fuelling a humanitarian crisis in Rakhine state. Indonesia Foreign Minister Retno Marsudi has appealed for aid to be dispensed to all the needy. China's special envoy for Asian affairs Sun Guoxiang said it supported Myanmar's "internal peacekeeping measures", according to a statement on Facebook by Myanmar's commander-in-chief Min Aung Hlaing. Turkey's President Recep Tayyip Erdogan expressed his concerns to Ms Suu Kyi via telephone. Amid the diplomatic flurry, Asean has stayed conspicuously silent. There is little sign that the 10-nation bloc is planning to issue a statement on the surge of violence triggered by an attack on security forces by insurgents who say they are fighting on behalf of Myanmar's beleaguered Muslim Rohingya minority. Philippine Foreign Ministry spokesman Robespierre Bolivar told The Straits Times: "We would need to consult with the other Asean member states, specifically Myanmar, on this issue." The Philippines chairs Asean this year. Asean watchers familiar with its creed of non-interference do not expect headway on that front. The Philippines is still trying to expel Muslim militants from the southern city of Marawi. Philippine President Rodrigo Duterte, who is also in the middle of a bloody and controversial war on drugs, defends the principle of non-intervention "for pragmatic reasons", De La Salle University political scientist Richard Heydarian told The Straits Times. 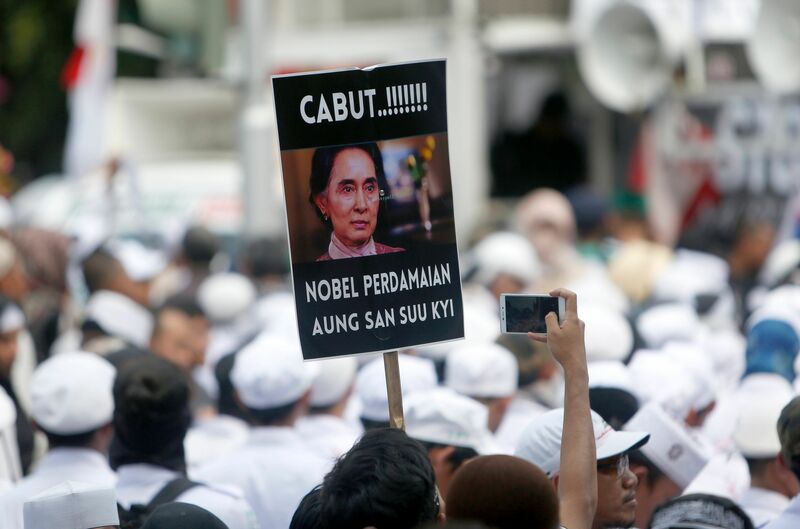 Instead, the loudest protests have been made by Muslim-majority Asean members like Malaysia - which has summoned the Myanmar ambassador to express its concern - and Indonesia - where thousands continue to rally, with some demanding ties with Myanmar be cut. Within aid and diplomatic circles, there has been discussion on the possibility of a collective Asean humanitarian effort, similar to how the bloc organised the collection and distribution of aid in Myanmar after Cyclone Nargis killed more than 80,000 people in 2008. 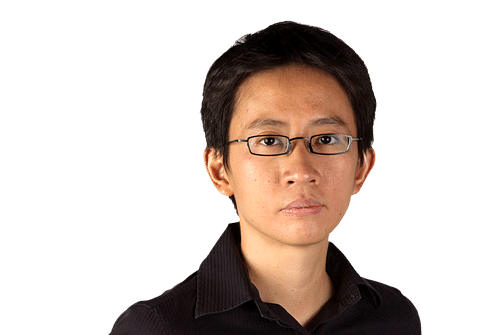 But the task would be more complicated, ISEAS - Yusof Ishak Institute fellow Moe Thuzar told The Straits Times. "The current situation involves a community with which a large part of Myanmar's populace feels no affinity," she said. Tensions between ethnic Rakhine people and the Rohingya - who are rejected as "Bengali" migrants - are fraught, fuelled by generations of grievances, and worsened by a belief that the Rohingya are getting an undue proportion of international aid. The Myanmar government, which alleges it is the victim of a misinformation campaign, has said it will refuse entry to a United Nations team tasked with probing abuse against the Rohingya. Meanwhile, Myanmar security forces are fending off condemnation for their scorched-earth tactics in rooting out the militants. Should Asean choose to attempt an aid coordination role, the security forces would need to be part of the process, said Ms Lilianne Fan, the Malaysia-based international director of aid group Geutanyoe Foundation. But it can be done, she said, given how aid has been distributed even in complex crises to those in Afghanistan and South Sudan. "There will be a lot of work in designing a proper mechanism (to coordinate aid under the Asean umbrella)," she said. But "this is probably the only way forward".